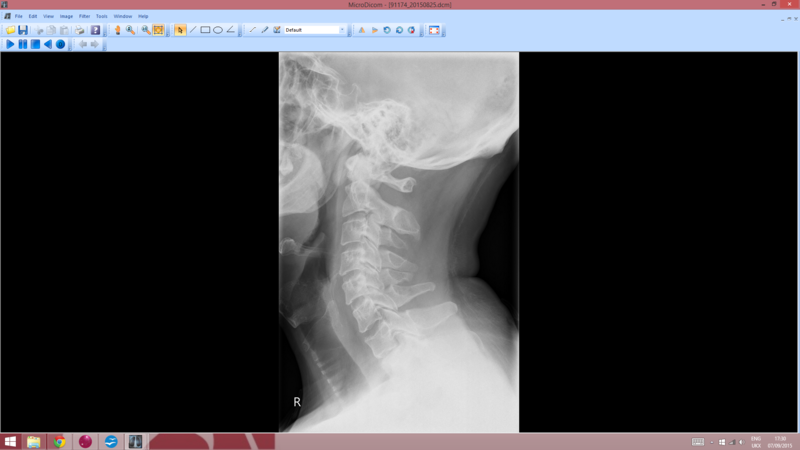 When it comes to the spine there is only one quick and relatively inexpensive way to find out “what is really going on inside”: X-rays. 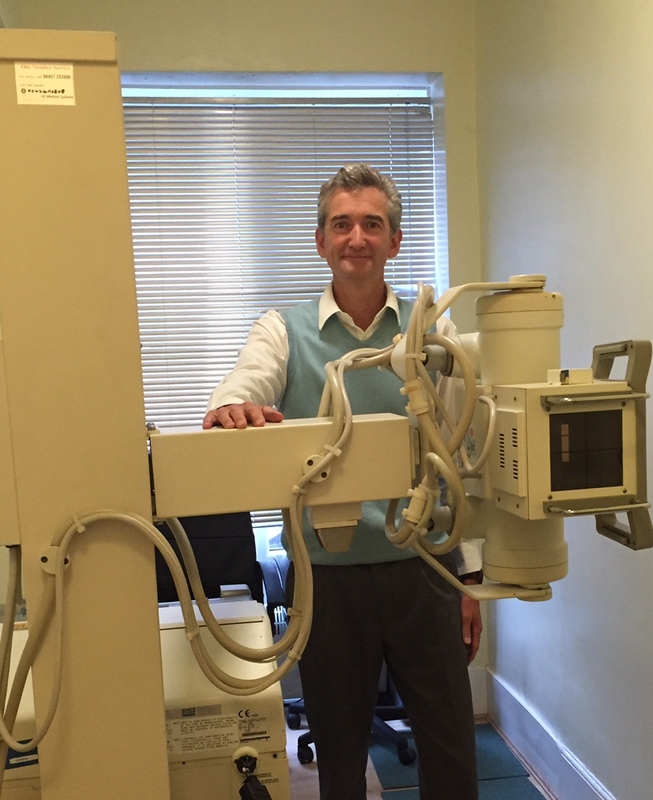 We have on site digital X-rays. This allows us to get a picture of what shape the bones and discs are in. This allows us to exclude any “baddies” (things like fractures and tumours) before we apply any treatment. It also gives us vital and detailed information about any “wear and tear” (degeneration) and we can be really specific about vertebral misalignments and altered spinal curves. If, at the Initial Examination, we feel that images would be beneficial, we will recommend taking pertinent X-rays. We can usually take these at that visit and can often give you some immediate feedback. Dr Wood will then include a more detailed X-ray Report in the Report of Findings visit.